1. What makes our KonaDecaf coffee special? At KonaDecaf we use natural carbon dioxide (CO2) to process some of the finest coffee grown in the world. Carbon dioxide is in the air, the ingredient used in soda and what we exhale. 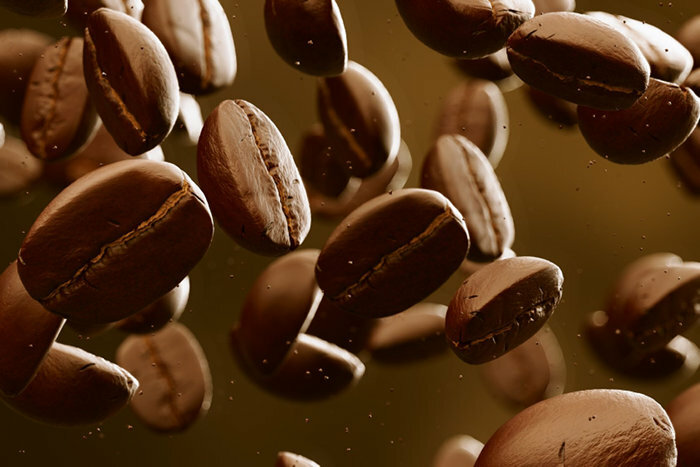 During the process the carbon dioxide is responsible for removing most of the caffeine from the green unroasted coffee without affecting the natural oils. .You can now enjoy gourmet coffee any time of day or night without the burst of energy. 2. What is KonaDecaf's natural CO2 decaffeination process? The process known as extraction, takes place under tremendous pressure, heat and time. While in the chamber the CO2 changes into a gas (supercritical). Over a 10 hour period the caffeine attaches itself to the CO2 without removing the natural oils. When cooled the CO2 returns back into a liquid and recycled. Our natural KonaDecaf CO2 process has proven to maintain the natural oils which is lost or altered by other methods. 3. Does your coffee really taste the same as "regular" coffee? Yes! This is our goal at KonaDecaf, offer natural decaf that taste like real coffee. The CO2 does not bind with any of the oil molecules in coffee. These oils are responsible for the REAL coffee taste. 4. Do you offer regular nondecaf coffee as well? 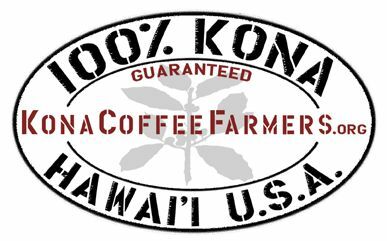 Yes, we get our Kona coffee direct from the farmers, Besides regular coffee, we will soon offer 100% flavored decaf. 5. Is KonaDecaf 100% Kona coffee? I've seen some decaf coffee bags that say Kona blend. Yes, we use 100% Kona coffee beans farm direct. If you look carefully at the bags that say blend, you'll notice that only 10% of the coffee is Kona and 90% is not. You're not really drinking Kona coffee. 6. How should I store the coffee? Air, heat and UV light will affect coffee. We recommend keeping it in a cool, air tight, dry place away from the window.. Freshness is a big factor with coffee. if you buy whole bean coffee, grind it shortly before brewing. Join our Coffee Club to receive a pound of fresh roasted coffee every month! 7. If I join the coffee club, can I cancel anytime? Yes, for your convenience the 3, 6 and 12 month memberships are prepaid and will automatically expire. Memberships are not automatically renewed. If not satisfied, no problem, we will refund the unused portion. 8. What is the percentage of decaf? Decaffeinated coffee is considered decaf when it is 97% or higher decaffeinated. Please keep in mind all decaf coffee has a small percentage of caffeine, Sensitive to caffeine, then refrain from any consumption of food or drink that naturally contain caffeine..
9. Do you accept wholesale decaf coffee orders?